We are very excited to announce Northwestern Air as a new customer at EFC’s Fort McMurray terminal. 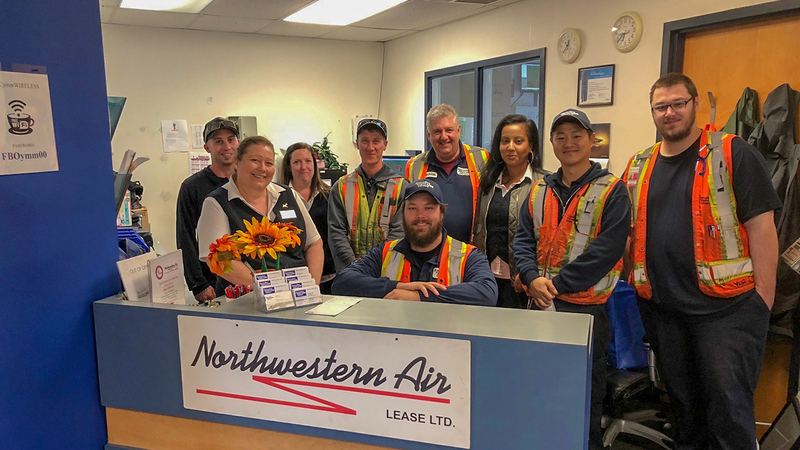 Northwestern Air changed its arriving and departing flights to be based out of EFC’s Fort McMurray terminal on June 18, 2018. 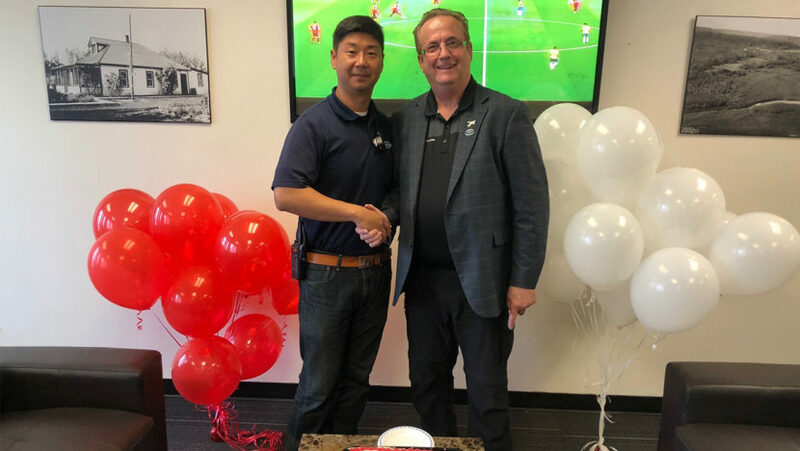 We look forward to working with Northwestern Air and are happy to be able to support their operations! Northwestern Air is an airline based in Fort Smith, Northwest Territories. It operates scheduled passenger services to 9 destinations in 3 territories/provinces with over 106 scheduled flights per week, as well as undertaking ad-hoc charters and long-term charter contracts for various corporations throughout Canada and the USA.